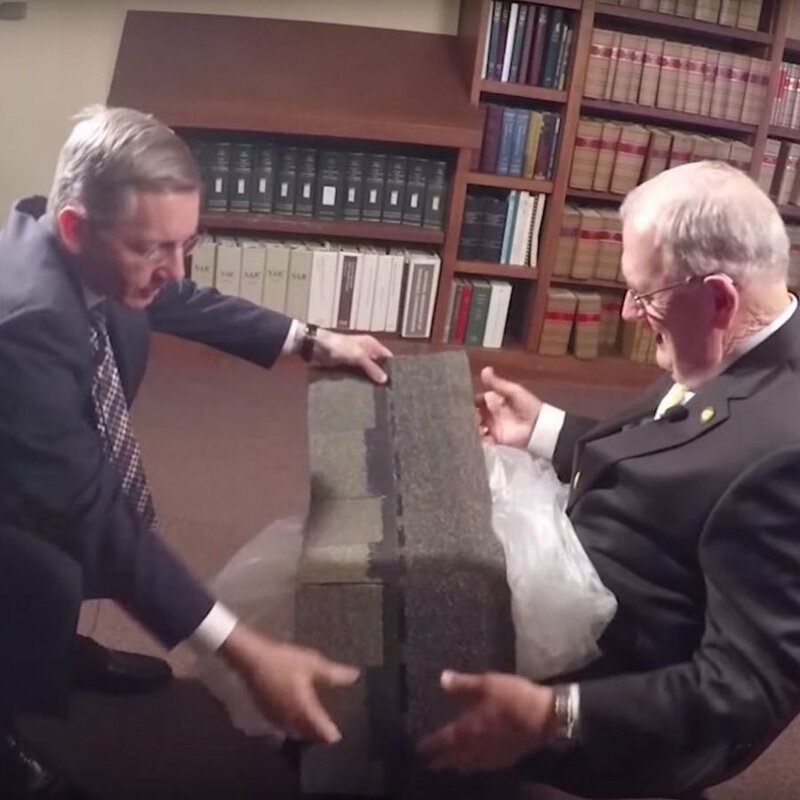 The GA Insurance Commissioner went on record stating “If one single Atlas Chalet shingle has storm damage, the insurance company owes for the entire roof…” offering thousands of homeowners dealing with bad faith claims the power to fight back! Builders who bought the Chalet shingles from Atlas Roofing Atlanta were told that they were a great alternative to architectural shingles. However, the product has not met these expectations in the real world. Consumers have reported that the shingles crack and blister, even as recently as one year after installation. This led to the Atlas shingle being discontinued. Generally, when the insurance representatives come out to inspect a storm damage claim, they are looking for evidence of hail and wind damage. 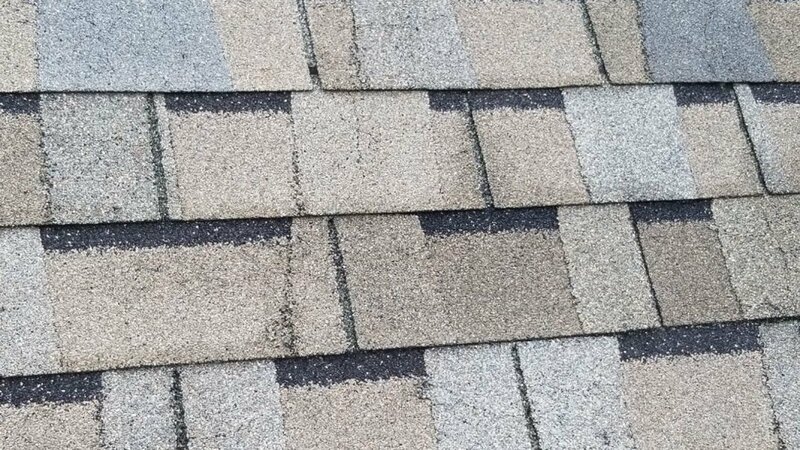 They are usually willing to pay for the replacement of the broken shingles if they find that the damage was due to these factors. In most situations, they will have to see evidence of damage on all sides of a roof in order to warrant a full roof replacement. That’s not the case with the Atlas Chalet discontinued shingles, though. A whole new roof could be warranted if they find just one damaged Atlas shingle. Because Atlas Chalet shingles aren’t available anymore by Atlas Roofing, they can’t just get a replacement shingle to match, so the whole roof has to be replaced in order for it to look consistent. Call us for a free roof inspection. Many fraudulent Atlas Chalet claims have been filed due to vandalism caused by untrustworthy contractors. 1st National Roofing takes a unique approach in order to educate each homeowner. 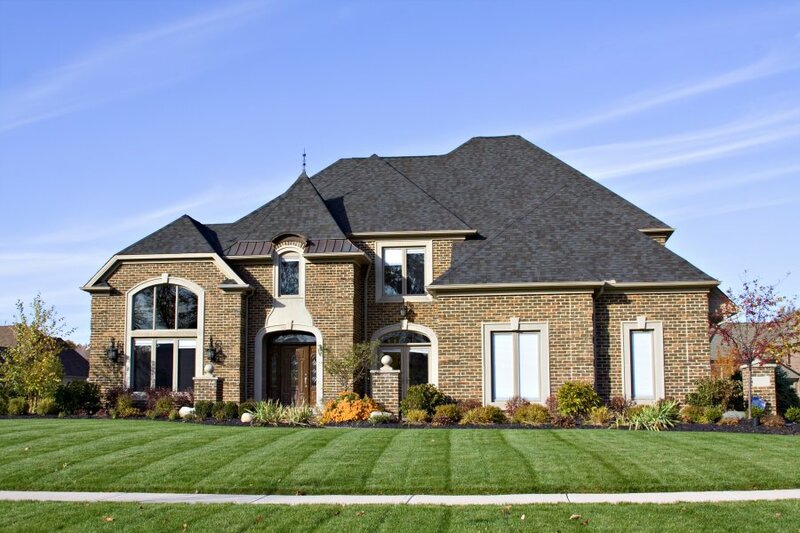 During your appointment a highly-trained licensed roof inspector will explain the results and answer all your questions. This allows you to make an educated decision about whether or not to file a claim or to replace the roof. If you have questions about discontinued shingles, contact us for more information.